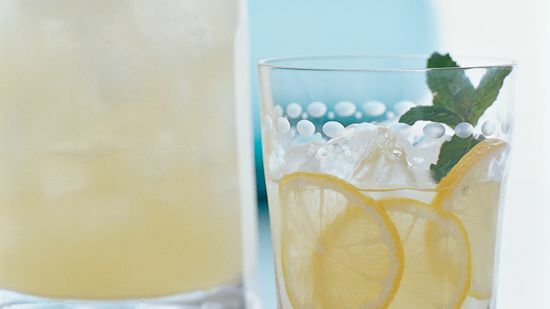 The Italian lemon liqueur is the ideal warm-weather spirit. 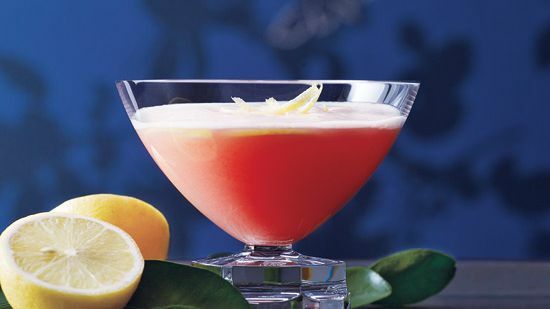 Enjoy it on the rocks or following these refreshing recipes, including the Citron Shake cocktail and the Mediterranean Pink Lady drink. Brandy Library houses one of the largest collections of spirits (not just brandy) in the country. 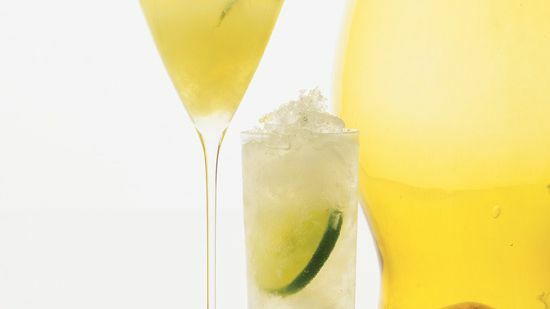 Spirit sommelier Ethan Kelley created this spin on the White Lady cocktail that Harry MacElhone served at Harry's New York Bar in Paris in 1929. 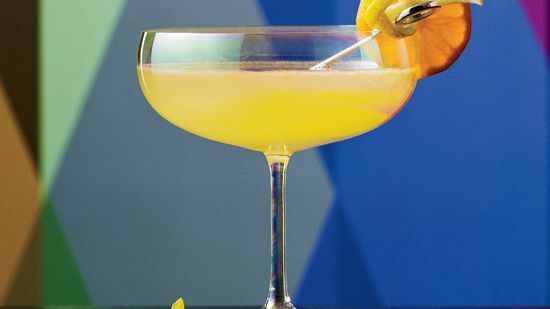 It includes limoncello, a sweet, lemon-flavored liqueur from Italy. Angus Winchester loves limoncello and Campari and wanted to combine them in a classic-style (that is, not overly esoteric or fussy) cocktail. The result is a pretty pink drink that's citrusy and crisp. 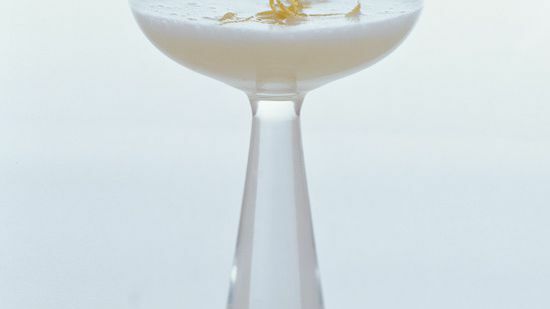 Kathy Casey likes making her own Limoncello, the sweet Italian lemon liqueur, for this drink. (You can watch a video at liquidkitchen.tv). Pallini Limoncello, which is widely available, also works well here.